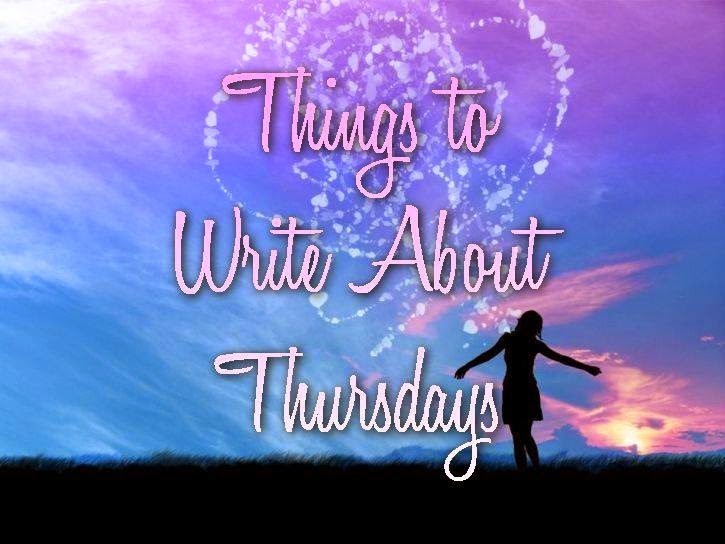 Week Two: Things to Write About Thursday’s! Good Afternoon! 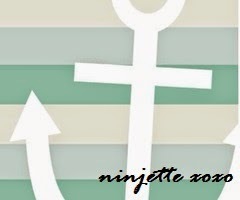 If you are new to my blog then Welcome! If not than Welcome Back to Things to Write About Thursday’s Week Two! Have you ever wished you had more time in a day? I know I do! I was doing really good, blogging everyday, but then life gets in the way (in a good way) & you end up getting distracted! But soon that will all change! Now onto today’s topic!! 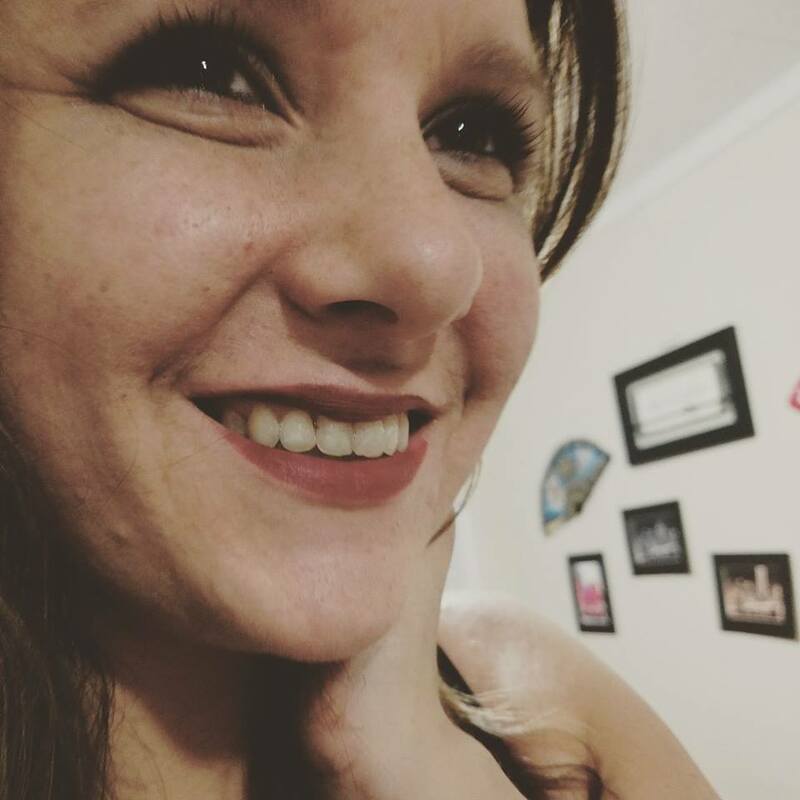 30 day blog challenge Day 10! Good morning everyone and welcome to day 10 of my 30 Day Blog Challenge! I know I have been MIA for 2 days but I’ve been busy! I spent 7 hours on totally redoing my blog.. I LOVE IT!! and then yesterday spent what felt like 12 hours at the beach here in FL. Needless to say I passed out as soon as I got home LOL. I hope ya’ll had a great weekend!! Now onto the challenge..
30 Day Blog Challenge Day 9! 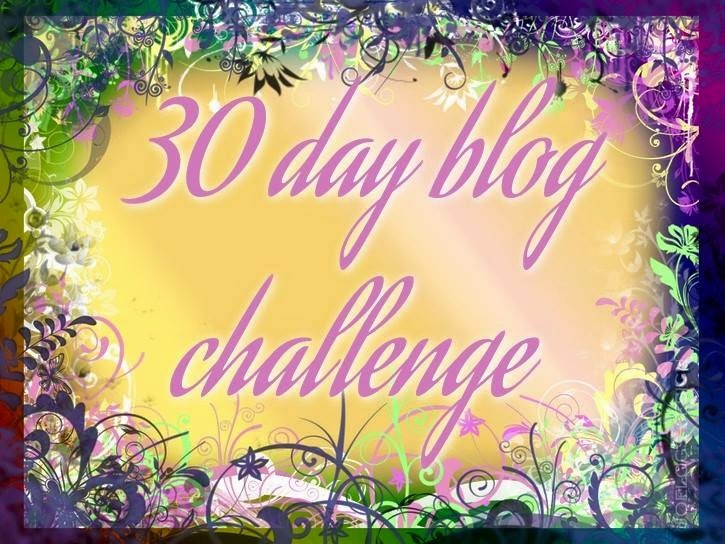 Welcome back to my 30 Day Blog Challenge! I try not to let the little things bother me, just like everyone I would assume BUT there’s just somethings that drive me up the wall! 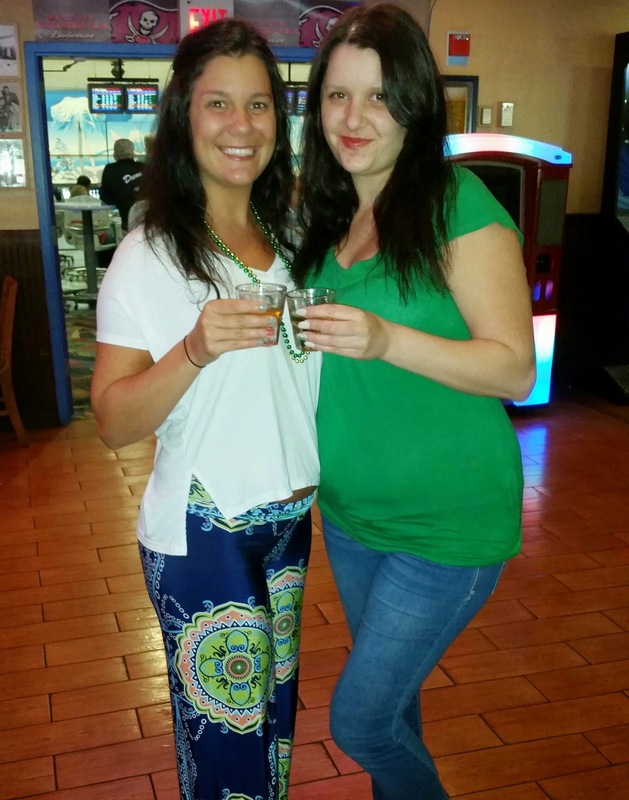 Week One: Things to Write About Thursdays! Good afternoon!!! Welcome to week one of..
Now for all of you that have read my blog Week One: Great Finds Friday you would know what Things to Write About Thursdays is all about. Good Afternoon! I hope everyone is having a fabulous day! I know I am! So like I have stated in my other 30 Day Blog Challenge posts, because of my hectic schedule it is hard for me to blog everyday so I will be finishing this challenge just maybe not in 30 days LOL. 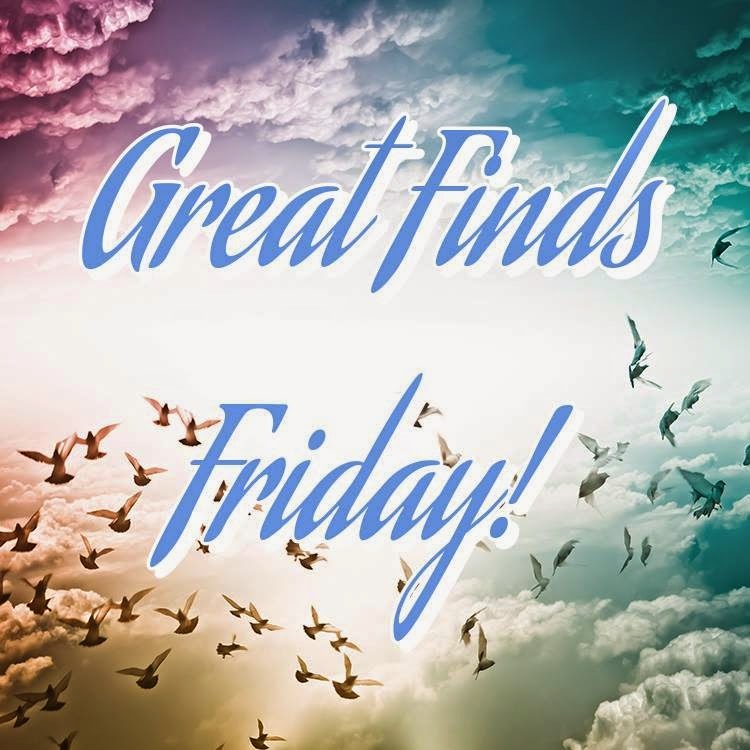 Week One: Great Finds Fridays! Good Afternoon! I know I haven’t blogged in awhile, I’ve just been super busy! But I am very excited about today’s blog and if your a writer than I am sure you will love this! Everyday we wish for a happier ever after. I know i do. I watch my friends and family with their families and their loved ones & i wish for what they have. I try to imagine my life with that much love & joy. But life, it isn’t all fairy tales & stuff of dreams. Like the quote states.